Hydrangeas are lush and filled with enough intensity and color to make any garden pop. 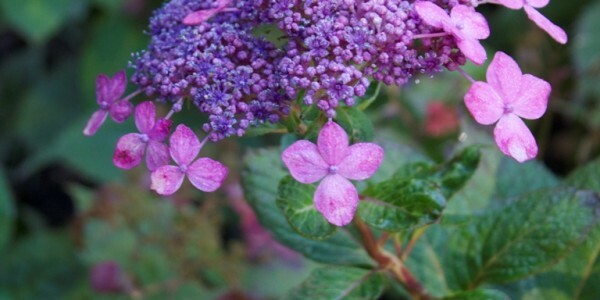 From deep blues to pinks, purples, and whites, there’s enough hydrangea species to provide extensive color variety—and they respond well to transplanting too! Not only can you find a variety of hydrangeas to match any landscape, but you can reposition them to bring out the best in your design. The transplanting process must be done carefully and thoughtfully in order to properly relocate your plants and keep them as healthy as possible for continued growth in a new setting. Keep reading to get an idea of how it works or contact us for help transplanting hydrangeas in your yard! Although hydrangeas can be the perfect addition to your Northern Virginia property, you may find it necessary to relocate them for a number of reasons. Perhaps they’ve grown too large for their current position or you’ve noticed an area in your yard that has better lighting. You can even relocate them to switch up the look of your landscape design and enhance the aesthetic. Transplanting is a simple solution to help you accomplish these goals—but it must be done correctly for a successful outcome. It’s important to wait till the hydrangeas are done flowering or have gone dormant and lost their leaves before beginning transplanting. Because dormancy typically occurs during the winter season, it’s recommended that you begin the process around November in Northern Virginia. However, the process can be completed as long as the ground is not frozen. Make sure to dig up as much of the root ball as possible before moving your hydrangea. Note that the plant has fibrous roots and can retain a great deal of soil, which can make it more difficult to lift and carry. This becomes more difficult for plants older than three years. Thoroughly water your hydrangea plants once and not again until the warmer weather comes. Once springtime comes, be sure to deeply water your plants regularly without over-saturating. Keep in mind that the first two seasons are critical for growth. 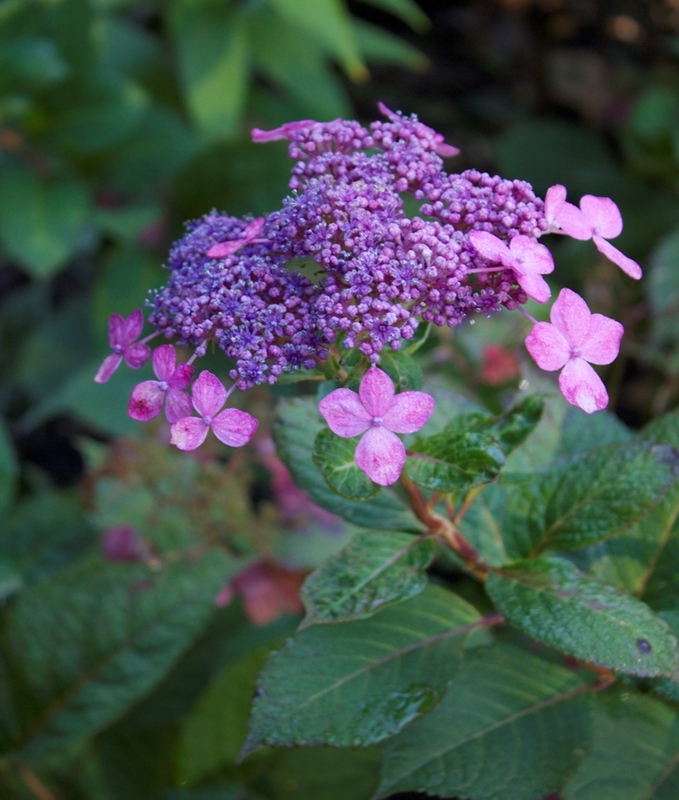 At O’Grady’s Landscape, our skilled landscapers can help you determine the best place for transplanting hydrangeas in your property, taking into account sunlight and shade, among other things. Because transplanting is a delicate process that can damage your hydrangeas if not done correctly, it’s not typically a do-it-yourself project. Fortunately, O’Grady’s Landscape has extensive experience transplanting hydrangeas throughout Northern Virginia and can do so carefully yet efficiently to keep your plants healthy now and in the future. Let us help you accomplish all your goals for the landscape design of your dreams and take control of where you show off your favorite flowers—call us at 703-533-5001 to schedule a consultation today! ← Book Spring Lawn Care Early!